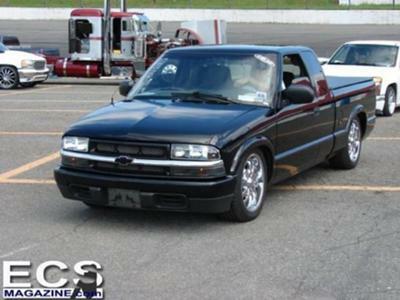 Hopefully, with help from Adam and YOURCUSTOMCAR.COM, I will be able to build the show truck I have always wanted. Thanks for the post Zach! You can count on me helping you get that s10 the way you want it...Fully custom! Let me know when you are ready to lay it out on air bag suspension. I've got the parts you need!